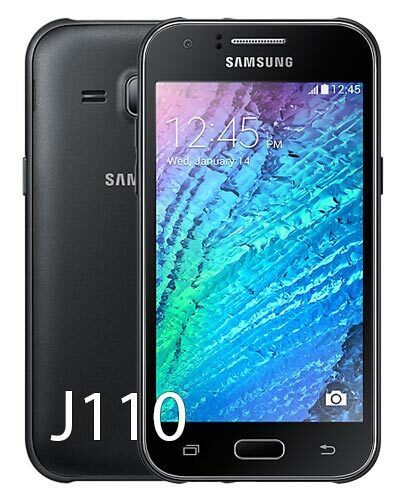 We provide top-quality Samsung Galaxy J1 Ace repairs at our flagship Vancouver storefront location. The model number for this device is J110. Is your Ace in the hole with a broken screen? We can fix your Galaxy J1 Ace for you, no problem! Prices have never been cheaper to fix this device so now’s a great time to fix up your phone. Call us at 604-700-6049 to reserve your replacement screen and we’ll have a part waiting just for you! Something strange is going on with your Samsung Galaxy J1 Ace but the repair isn't listed here or you're not sure what is wrong. We are happy to jump on the case and help you resolve the problem. We encourage you to call us at 604-700-6049 to discuss how we can help! Let's get to the bottom of this. I met with Joseph today. He fixed my broken iPhone 6 in 20 minutes flat. I called this morning on the recommendation of a friend and was not disappointed. Their price was competitive and I would highly recommend these guys for convenience.